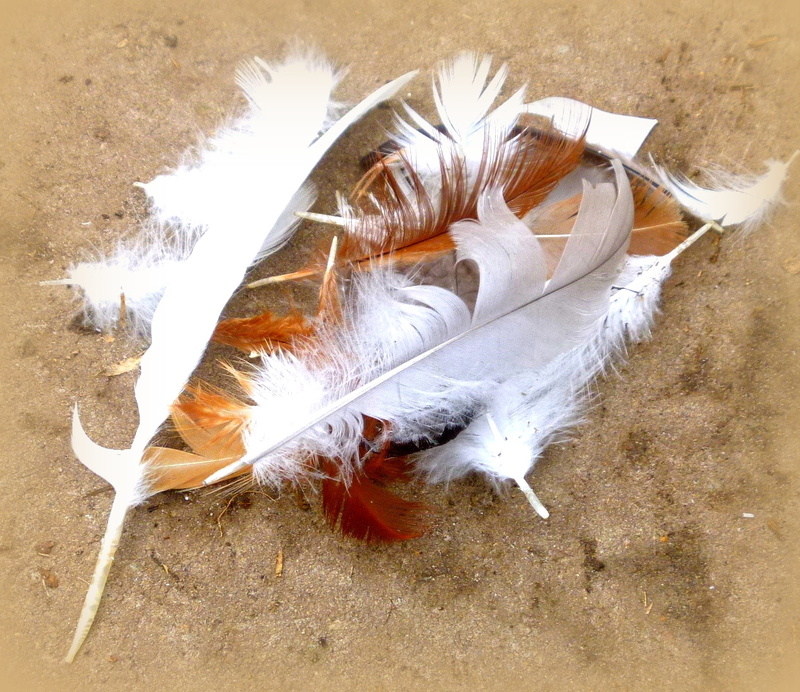 It seems that most of the time our run is littered with feathers. Sometimes it looks like a giant pillow fight went on. Other times I literally do a headcount to be sure all our chickens and ducks are accounted for because it looks like a mass predator attack occurred. But in reality, it is just a normal cycle of feather growth, loss and renewal. 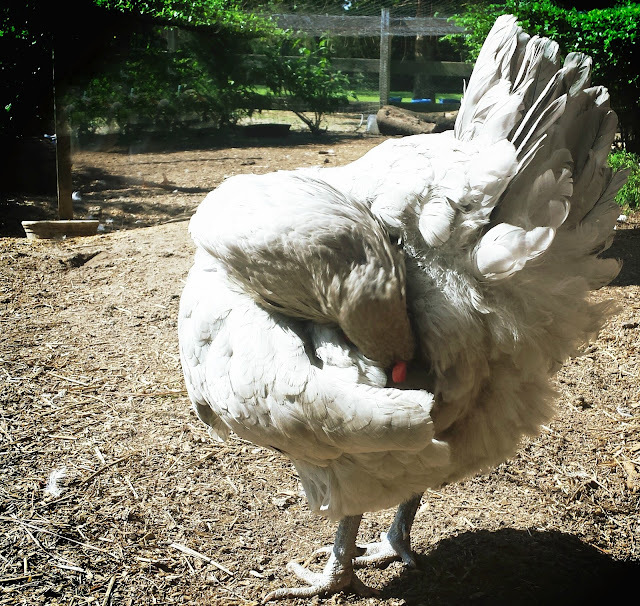 There are several reason why chickens lose feathers. Regardless of the reason for a loss of feathers, increased protein is recommended, since feathers are predominantly comprised of protein, but depending on WHY exactly your hen is loosing her feathers, some other course of action might also be in order. So a bit of detective work helps to decide what exactly you're dealing with. The ducks especially seem to shed lots of small soft feathers when they preen after getting out of their pool, but chickens preen also. This is just a natural hygiene routine. Preening is the process that birds use to distribute oils from the glands located at the base of their tails over their feathers and also to check for bugs and parasites. 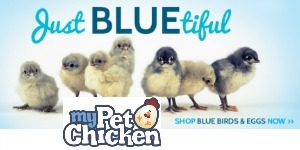 The preen oil helps waterproof the feathers to some extent and also enables the hens to convert vitamin D from the sun into a form their bodies can use. Preening is a year-round activity and perfectly natural. The feathers lost from preening could be considered the equivalent of hair we lose when we brush our hair. Indication - There generally is no visible sign of feather loss from normal preening. Course of Action - none. Molting is the process birds go through, generally triggered by shorter days, in which they discard their old feathers and grow new ones in preparation for the winter. Indication - A molt is fairly easy to identify by the pattern of feather loss. A molt always starts at the head and moves down the neck and body to end at the tail. 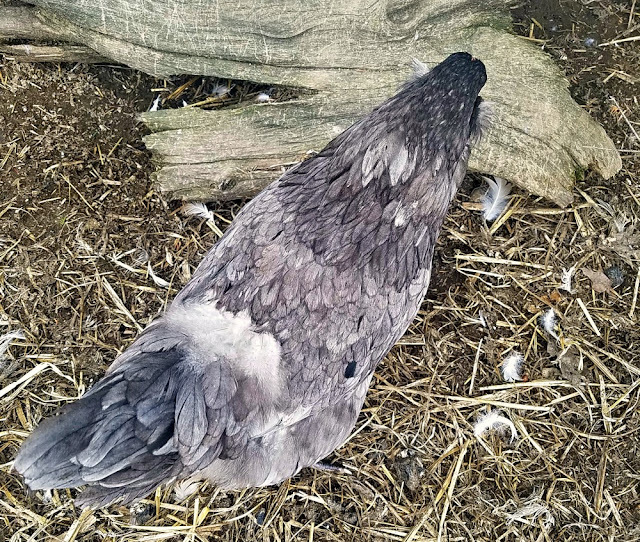 Both sides of the hen will be fairly symmetrical as far as missing feathers. 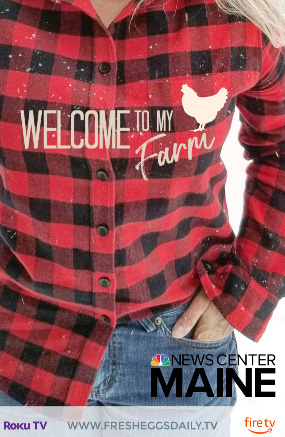 Also, the new growth pushes out the old feathers, so there won't actually be bald spots - the new quills will already be protruding from the skin. Course of Action - Additional protein. Good sources of extra protein are meal worms, canned tuna or mackerel, scrambled eggs, chopped meat and other meat scraps, sunflower seeds. 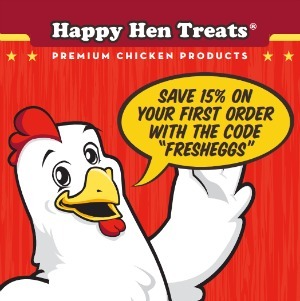 A broody hen is a hen who decides she wants to hatch some eggs. She will stop laying and you will find her sitting in a nesting box 24/7. 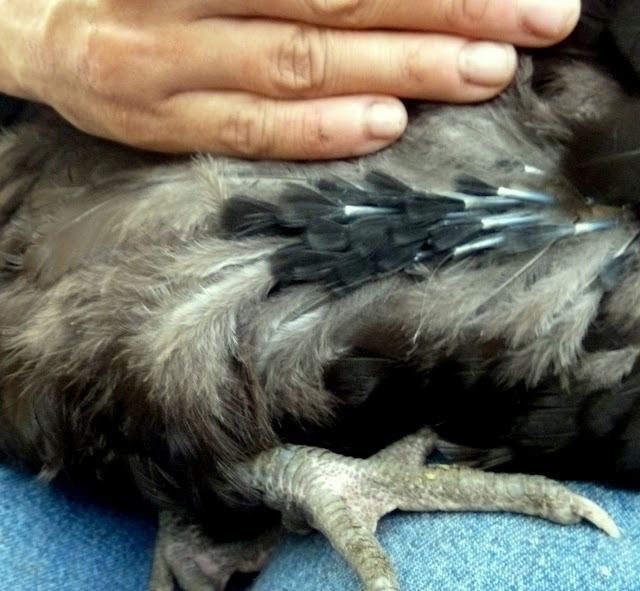 Indication - The feather loss pattern on a broody hen is unmistakable. Broodies pull out their breast feathers to provide a direct bond between the eggs they are sitting on and their skin. 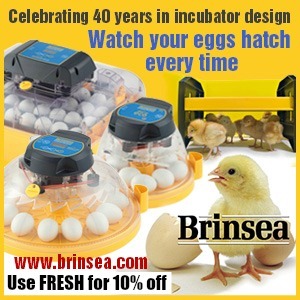 Course of Action - Discourage the broody if she isn't sitting on fertile eggs. 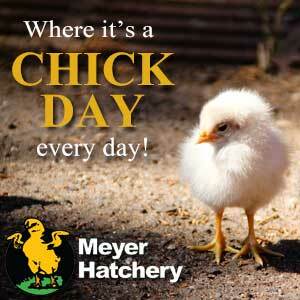 [read how to 'break' a broody here] Also feed additional protein. Good sources of extra protein are meal worms, canned tuna or mackerel, scrambled eggs, chopped meat and other meat scraps, sunflower seeds. 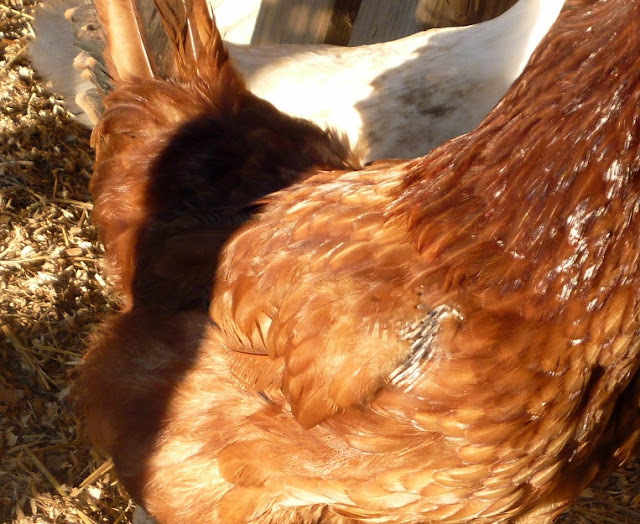 Feather pecking by other hens happens for several reasons: boredom, living in too close quarters or a protein deficiency. Indication - Random feather loss with possibly bloody skin. Visibly seeing the pecking. Course of Action - Separate the bully if you can identify her. A couple of days apart should knock her down a bit on the pecking order. Be sure your run is large enough for the number of hens you have. 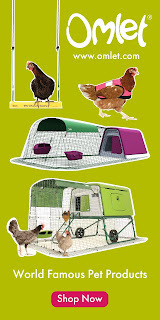 Ten square feet per hen is the MINIMUM you should allow, but larger is always better. 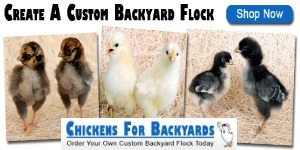 Provide your hens with things to amuse them: logs to stand on, branches in the run to perch on, a hanging basket filled with greens, a hanging treat feeder, plastic berry boxes filled with cracked corn or sunflower seeds, etc. Generally, if you can take some preventative measures, external parasites should not be a problem. 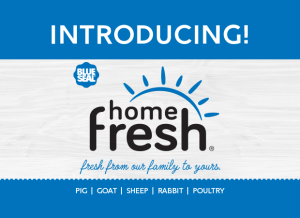 Adequate dust bath areas, garlic in the daily feed and food-grade diatomaceous earth in the coop and nesting boxes should prevent parasites for the most part. 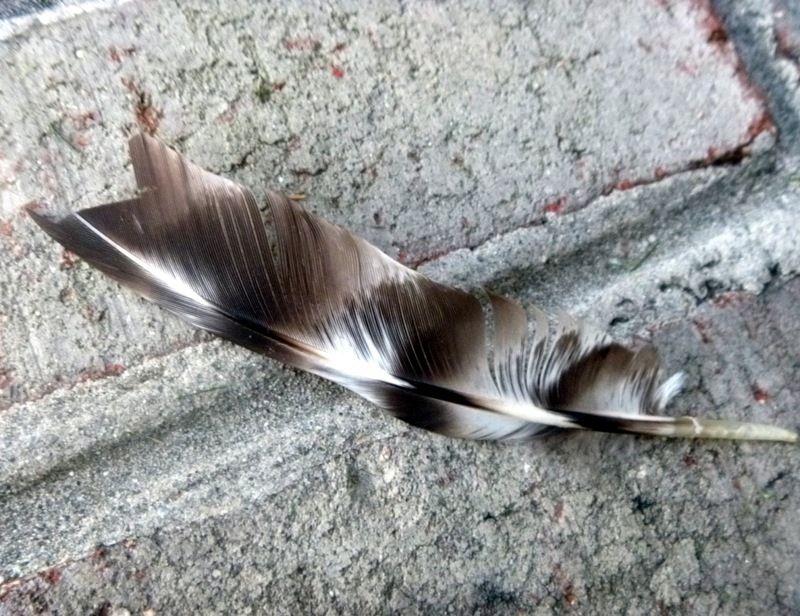 Indication - Missing feathers around the vent, bare skin. Visible identification of lice or mites. 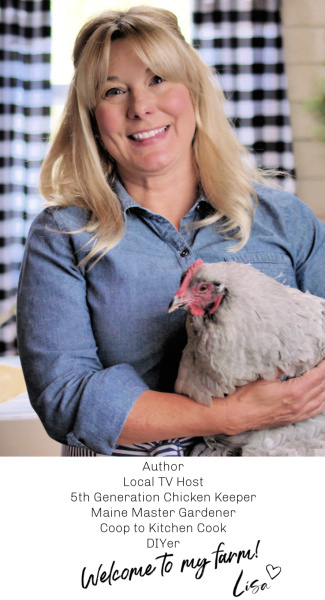 Course of Action - Soak the hen in a tub of warm water, salt, Dawn dish detergent and vinegar. The lice should float to the surface. 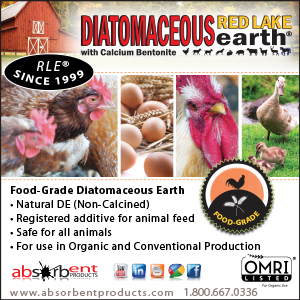 Dust the hen with food-grade diatomaceous earth. Repeat several days in a row until the parasites are gone. 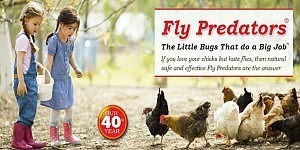 Increase protein to aid in feather regrowth. 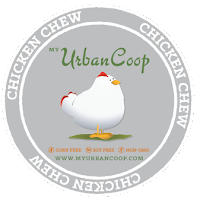 Mice and rats have been known to enter coops while chickens are sleeping and chew on their feathers for the protein or actually pluck feathers out to use as nest bedding. Indication - Feathers missing the ends. Feathers with jagged edges and cuts taken out of them. 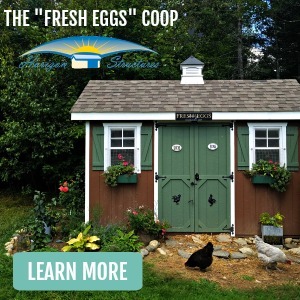 Course of Action - Make sure your coop door is locked each night and check corners of the coop and nesting boxes for existing rodents. 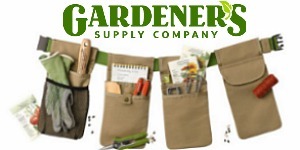 Cover any openings in the coop with 1/2" hardware cloth to prevent rodents from gaining access. 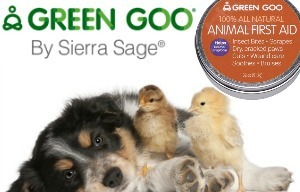 Planting mint around the coop or sprinkling fresh or dried mint in the coop can also deter rodents. Amorous roosters can be really hard on hens. When they mount a hen to mate, they dig their feet into the hen's back and grab the back of her head with their beak for balance. Indication - Bare spots on the back of the head and back, could also be blood and raw skin. Course of Action - Be sure your hen/rooster ratio is 10-12 hens per rooster to ensure that no one hen is getting too much 'attention'. 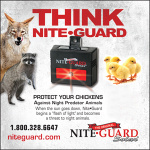 Separate the rooster in extreme cases. 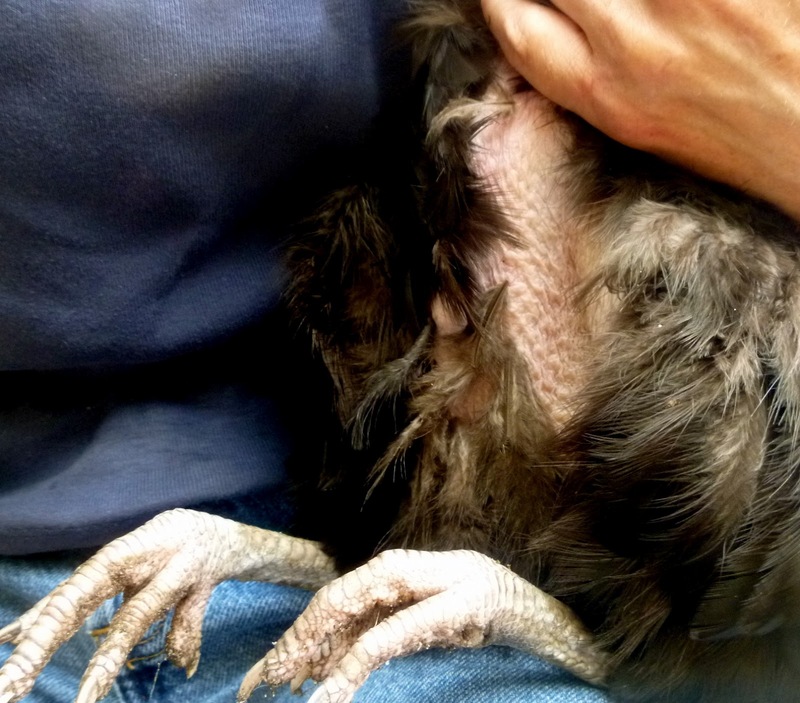 Hen saddles can also help both to prevent further injury and to protect the area while the feathers grow back. 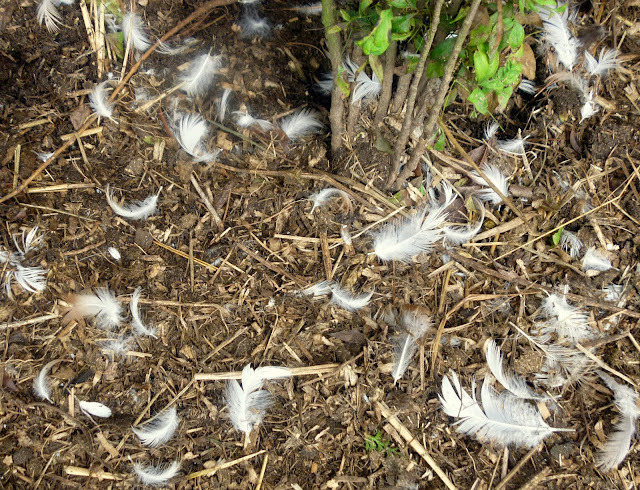 Any sign of feather loss on a hen should be immediate cause for further investigation, but not necessarily concern. Much of the loss is perfectly natural and beneficial. In any case, additional protein is the recommended course of action to help regrow new, healthy feathers, but just a bit of further investigation can help you get to the root cause of the feather loss to better treat, or possibly prevent it. 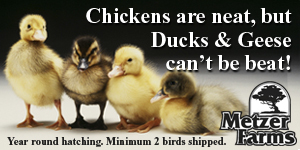 What about feather loss from rodents? I've heard mice like to chew chicken feathers while they sleep.. I have two hens that look like something chewed on their wing feathers. They came to me like this from another person. I'm hoping they will grow back with the molt.. Yes excellent point. You are correct and I should have included that - I am adding it now...it's a different kind of feather loss, but still something to watch for. Thank you! 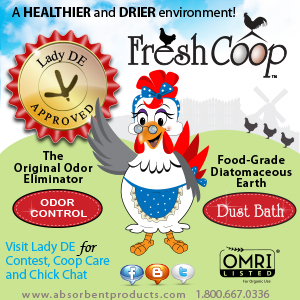 Don't forget about feather loss from amorous roosters! They will have missing feathers on their back, back of their head and wings from repeated mounting. And the solution is separation or/and a hen saddle. Another good one! Thank you! This is why I love our readers ! You keep me on my toes.....adding it now. I enjoy your articles, however, there is something that just grates on my nerves: The proper word is "lose", not "loose". 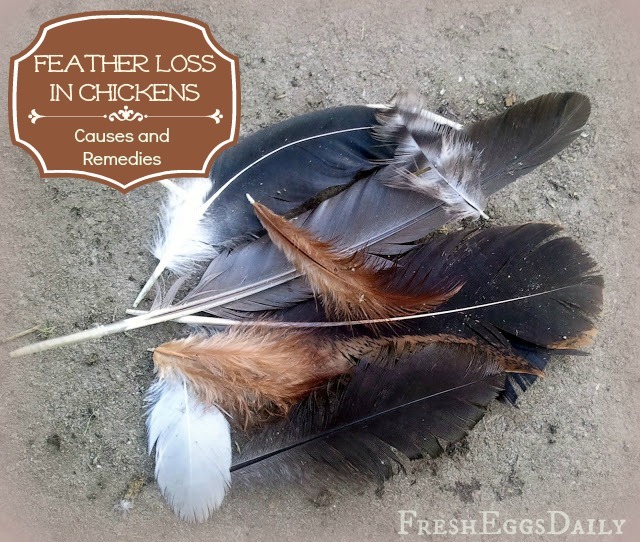 Chickens "lose" their feathers. 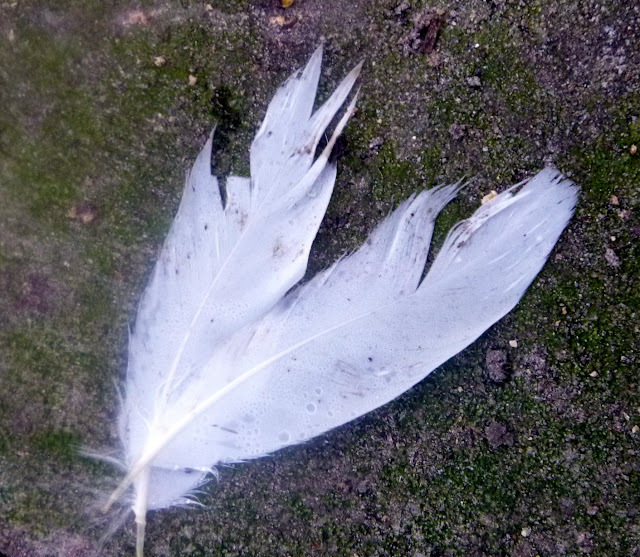 Feathers are more likely to come out if they are "loose". Thank you for pointing that out. You are 100% correct and I have fixed it. Unlike so many other bloggers out there, I actually do have a pretty good command of the English language and grammar rules, this was an oversight that obviously spell check wouldn't have caught. I think we need a grammar check also! Wonderful info. As always, so informative. I am obsessed with your blog. You do such a wonderful job. 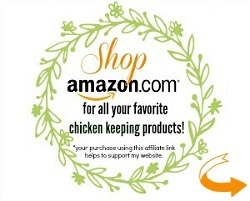 It inspires me to be a better chicken mom. Thank you! Wonderful article! 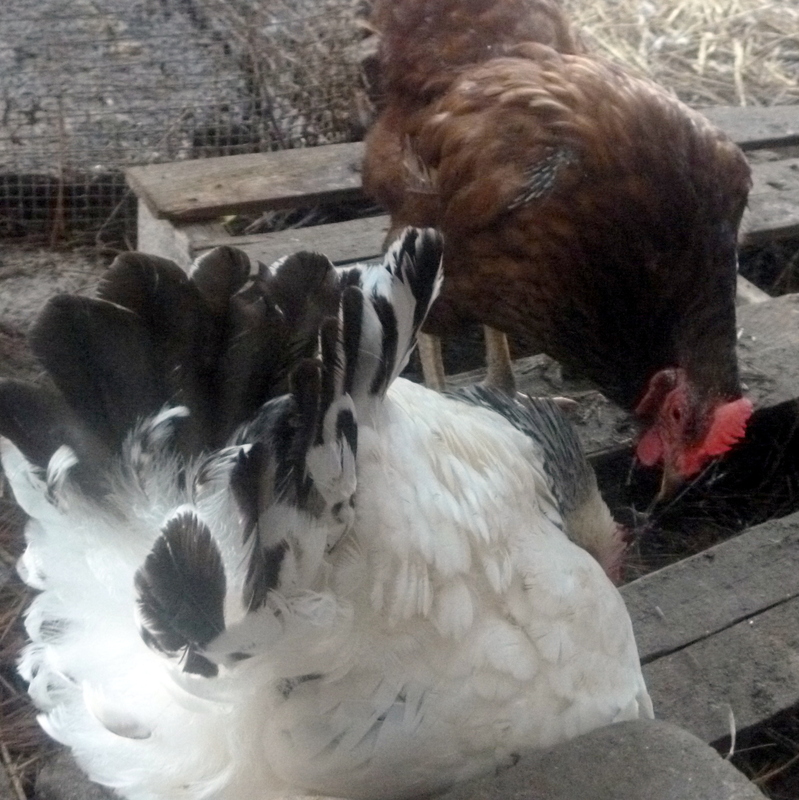 I bought a few hens off of an individual a while back and one of them had a bare back and no tail feathers! I felt so sorry for her! I thought maybe it was because she was with an insane amount of roosters at her old home and since Iv had her home she is doing quite well! 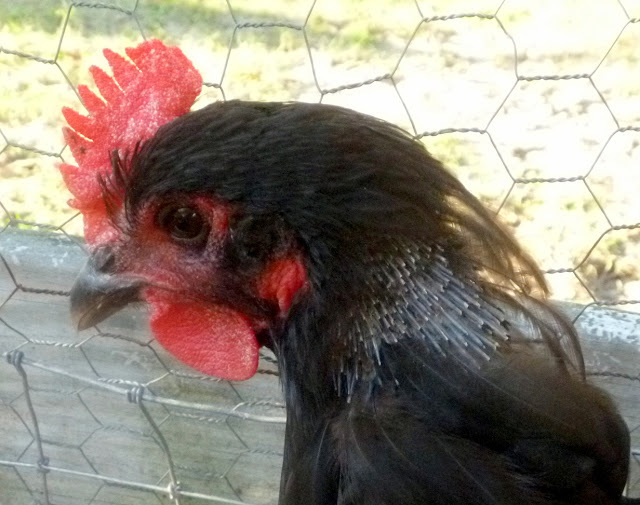 She started to grow back her feathers fairly well and pretty fast and I just have one rooster with my hens. But I also feed grain with higher protein. Then I noticed that she started to have a little amount of blood where her feathers were coming back but now she has a good amount of feathers and no blood. Do you have any hunches on what you think it would be? I have a question about peanuts and chickens. My next door neighbor wants to use my chickens in her science project and feed them peanuts. She would weigh the eggs each week and submit her results at the end of her project. I feed them organic pullet developer, mixed with DE and herbs from the garden. I have been vigilant about their diet and I don't want anything to interfere with the program. I haven't noticed nuts and especially peanuts as part of a diet you recommend. What could she use in the diet that is measurable or should I tell her their diet is set and I don't want to change it. That's a bit odd actually. I mean peanuts are a fine treat, but she intends to use them as a sole feed source? Mixing a balanced layer feed is a pretty complex undertaking, and you can't expect any one food source to replace it - just as we wouldn't be very healthy if we only ate one food, no matter how healthy. Truly, if I HAD to choose just one food item to feed my hens, I would choose eggs.They contain every nutrient needed for life except Vitamin C, and harboiled or scrambled, shells and all, I think they would provide good sustenance. Just my two cents. I have a question about feathers. One of my hens is picking feathers off 2 other hens and eating them. Ideas? ?